Kenneth Minkoff, MD is a board-certified psychiatrist with a certificate of additional qualifications in addiction psychiatry; a dedicated community psychiatrist, and currently is a clinical assistant professor of psychiatry at Harvard Medical School. He is recognized as one of the nation's leading experts on integrated treatment of individuals with co-occurring psychiatric and substance disorders (ICOPSD) or "dual diagnosis", and on the development of integrated systems of care for such individuals, through the implementation of a national consensus best practice model for systems design: the Comprehensive Continuous Integrated System of Care (CCISC), referenced in SAMHSA's Report to Congress on Co-occurring Disorders (2002). He has developed an integrated conceptual framework for treatment of co-occurring disorders based on application of a disease and recovery model - with parallel phases of treatment and recovery - for each disord! er, and co-edited, with Robert Drake, MD, Dual Diagnosis of Major Mental Illness and Substance Disorder (1991). 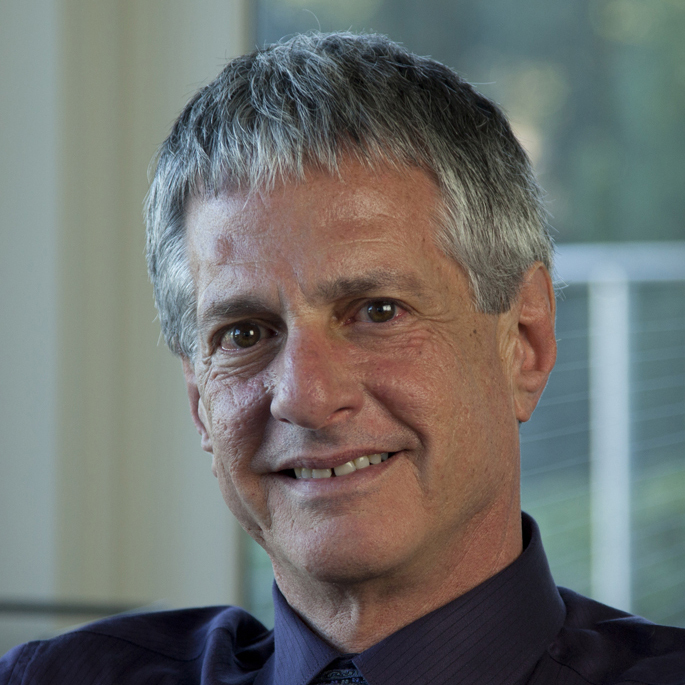 Dr. Minkoff 's major professional activity is the provision of training and consultation on clinical services and systems design for individuals with co-occurring disorders. With his consulting partner, Christie A. Cline, MD, MBA (president of ZiaPartners and former Medical Director for the Behavioral Health Services Division of the New Mexico Department of Health), Dr. Minkoff has developed a systems change toolkit (See www.zialogic.org) for CCISC implementation. Dr. Minkoff and/or Dr. Cline are currently providing (or have provided) consultation for CCISC implementation in over 15 states and 3 Canadian provinces. Dr. Minkoff is also a member of the Committee on Psychiatry and the Community for the Group for Advancement of Psychiatry (1982-present), and chaired the committee for the report entitled: A Resident's Guide to the Treatment of People with Chronic Mental Illness (1993). He is also a fellow of the American Psychiatric Association, and a member of the American Academy of Addiction Psychiatrists.